Traveling to see a your favourite team is only part of the fun when you visit different destinations. 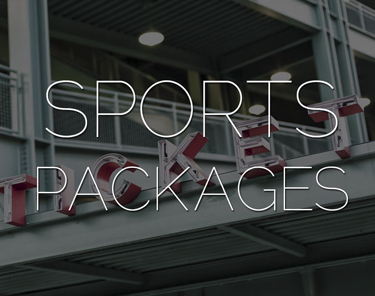 Look at Sports Travel as more than just a game. 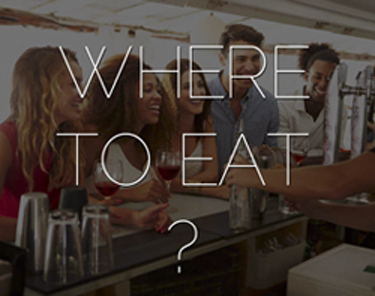 Check out local restaurants and attractions. Get recommendations of things to do in the most popular travel destinations for sports fans. 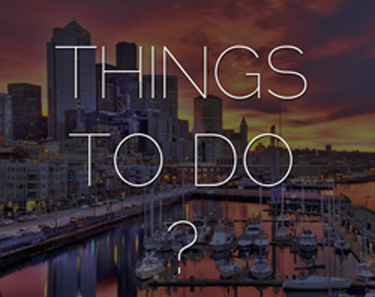 See the top of things to do, where to eat and places to stay. Along with access to our sports travel experts help to assist you in planning the perfect road trip! 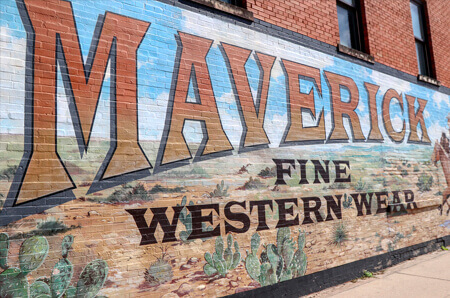 Texas has lot to offer - Visit the Fort Worth Stockyards for an authentic Cowboy experience. 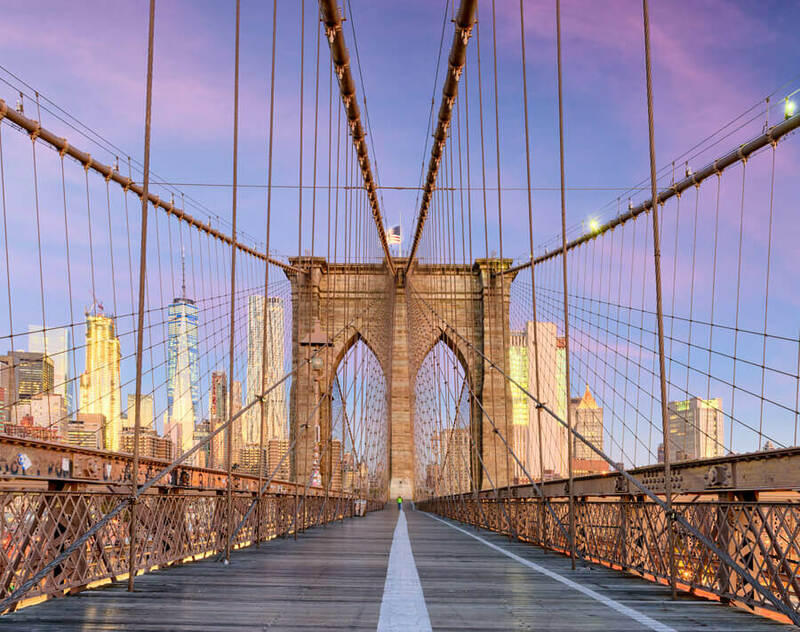 New York City is home to some of the most iconic sports teams in professional sports. The city also has so many cool tourist destinations you have to check out including Times Square. 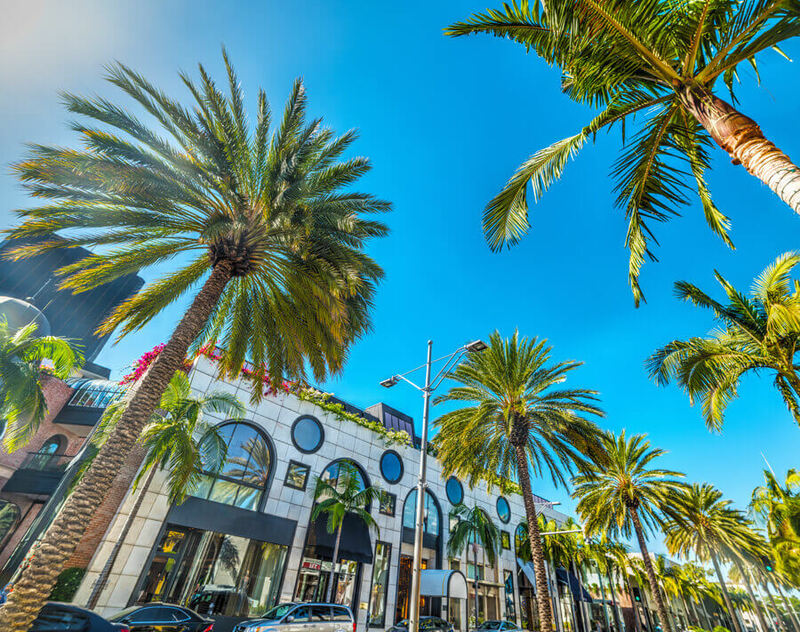 Let Elite Sports Tours show you some of our staffs favourite things to see and do when traveling to Los Angeles. Where to eat and of course all the details about their sports teams when you travel to Los Angeles. 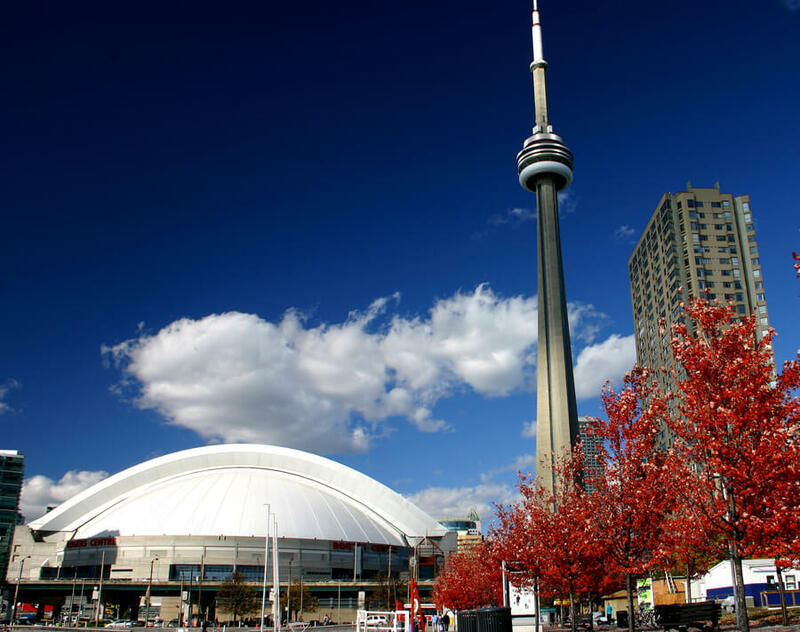 Let Elite Sports Tours show you some of our staffs favourite things to see and do when traveling to Toronto. Where to eat and of course all the details about their sports teams when you travel to Toronto. 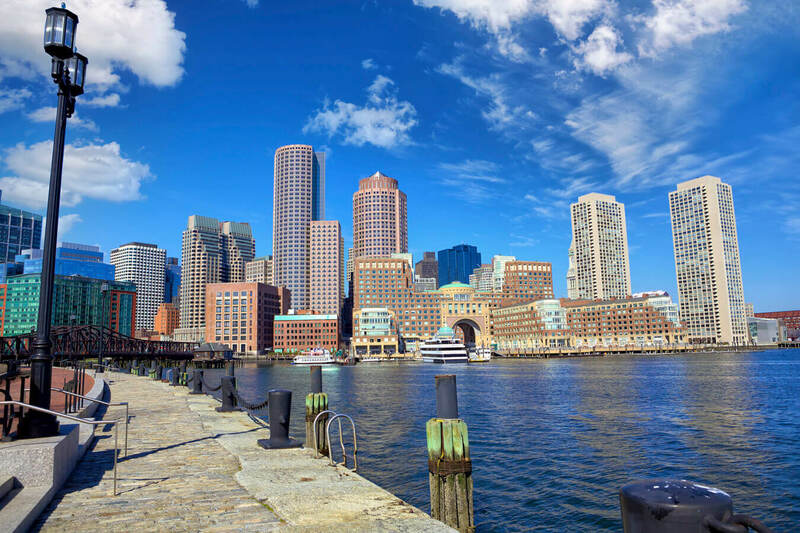 Let Elite Sports Tours show you some of our staffs favourite things to see and do when traveling to Boston. Where to eat and of course all the details about their sports teams when you travel to Boston. 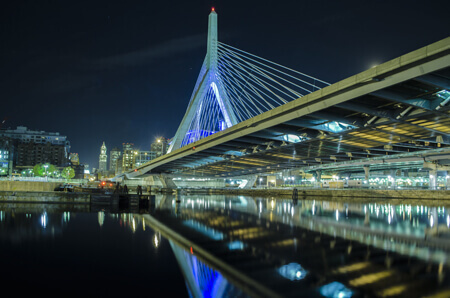 Travel to Boston and see everything the city has to offer including the amazing food.